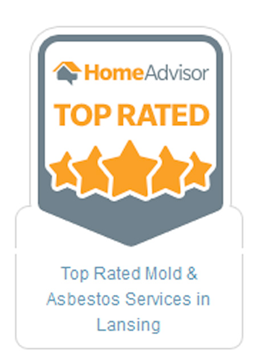 IS YOUR HOME ASBESTOS FREE? Now hiring licensed asbestos supervisors/workers! Here at Greene Environmental Services we want to be sure that your home or office space is free of asbestos. Asbestos is a harmful mineral that can disrupt your home or office indoor air quality and could potentially cause illnesses such as mesothelioma and lung disease. If you're looking for a team of professionals to come in and inspect your residence or commercial building, call us! We at Greene Environmental Services would be happy to help. 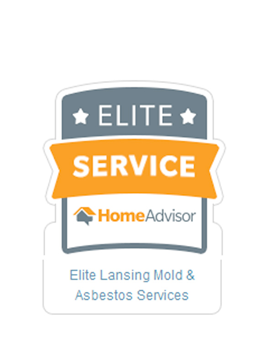 We serve the greater Livionia, Lansing & Ann Arbor, MI areas. If you have previously had your home or business tested for the presence of asbestos only to find yourself in need of an emergency asbestos removal service, call us! We are professionals trained to handle your asbestos abatement job. Here at Greene Environmental Services, we will not only test your home for asbestos but handle the entire job from start to finish should you need removal services performed. We will not subcontract another company to rid your home or business of asbestos. We can handle the abatement ourselves. 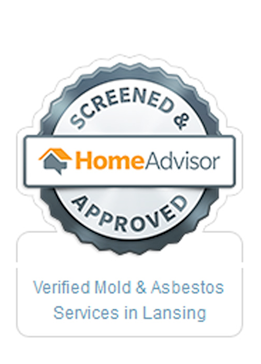 (GES) is a State of Michigan licensed and insured asbestos contractor specializing asbestos related services throughout Mid and South Eastern Michigan. Due to recent changes in asbestos awareness in Michigan, GES has experienced a significant increase in calls from Realtors, Builders, Restoration Contractors, Flooring Contractors and Insurance Agents, and has produced this brochure to help inform individuals and companies that would be affected by asbestos. Greene Environmental Service has location in Lansing and Livonia and services all surrounding areas. Whether you are looking for an asbestos testing and consulting service or are in need of asbestos abatement, our team takes pride in being a smaller group and having the ability to devote more time and care to our clients. We promise to make your experience quick and painless, identifying all of the steps and appropriate courses of action along the way.